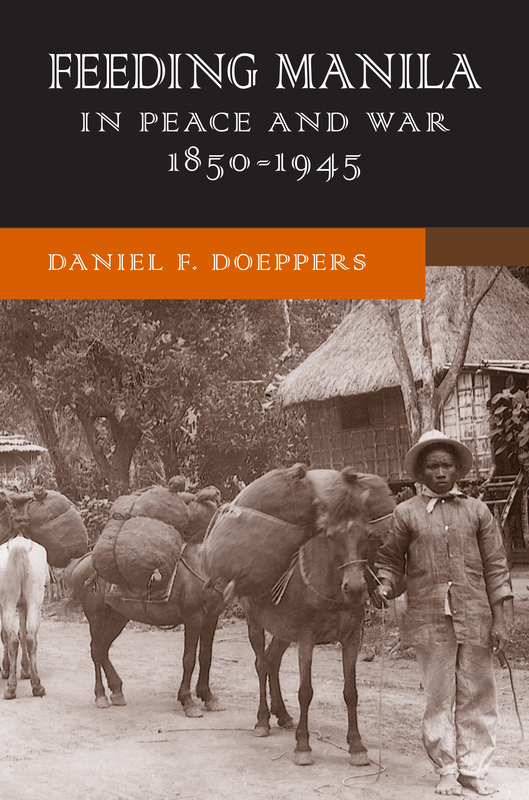 Doeppers follows key commodities for the city—rice, produce, fish, fowl, meat, milk, flour, coffee—and their complex interconnections. In the process he considers the changing ecology of the surrounding region as well as the social fabric that weaves together farmers, merchants, transporters, storekeepers, and door-to-door vendors. 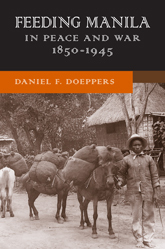 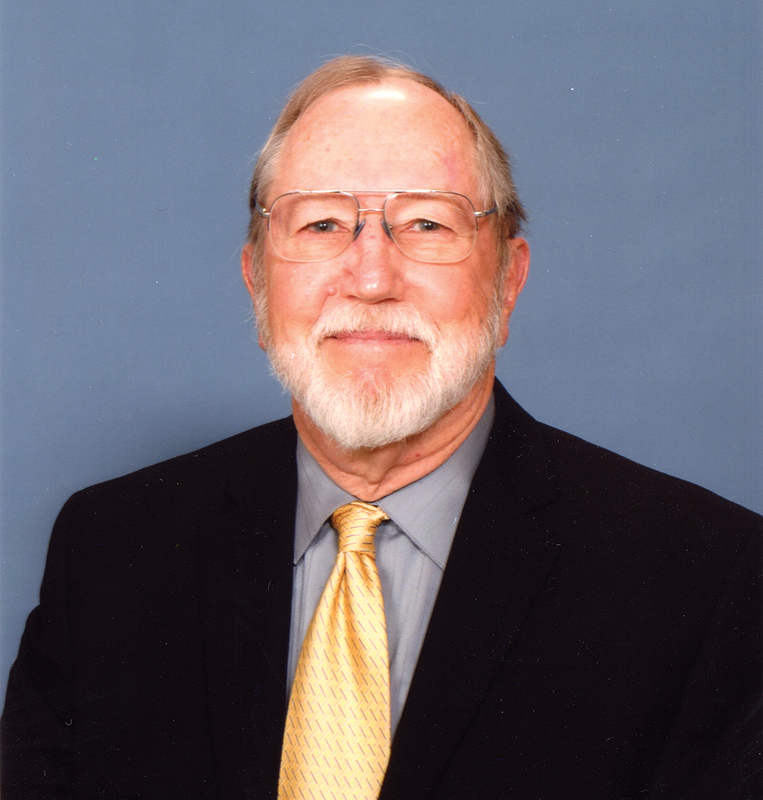 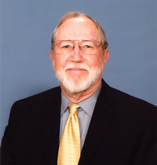 Daniel F. Doeppers is a professor emeritus of geography and Southeast Asian studies at the University of Wisconsin–Madison.